Just One Week Left To Nominate For The Midlands Food Drink & Hospitality Awards. 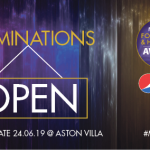 We are just over 1 week away from the nomination closing date so get nominating now, visit our website www.mfdhawards.co.uk and nominate your favourite, or if you are part of the industry and believe you deserve to be nominated then you can nominate yourself. 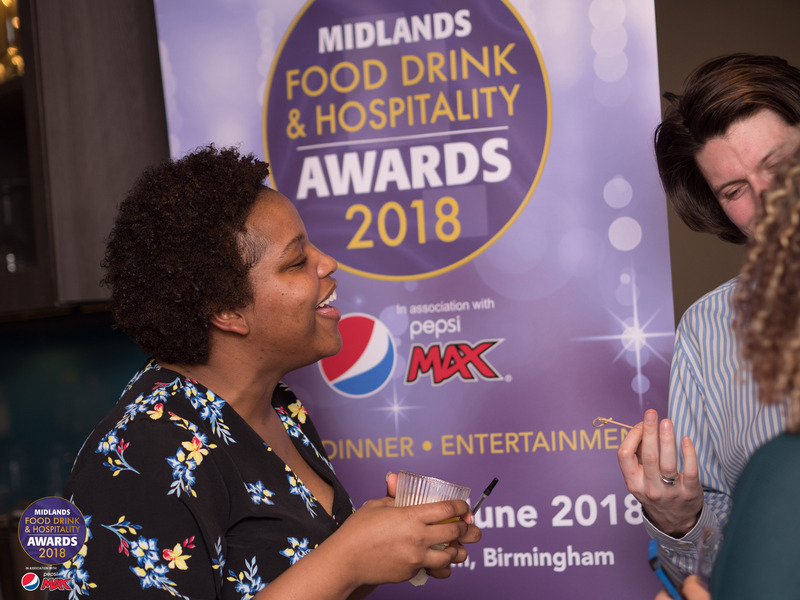 The prestigious awards ceremony celebrating the best in the food, drink and hospitality industry – MIDLANDS FOOD DRINK & HOSPITALITY AWARDS 2018, now in it’s third year it is gearing up to be the biggest celebration ever. 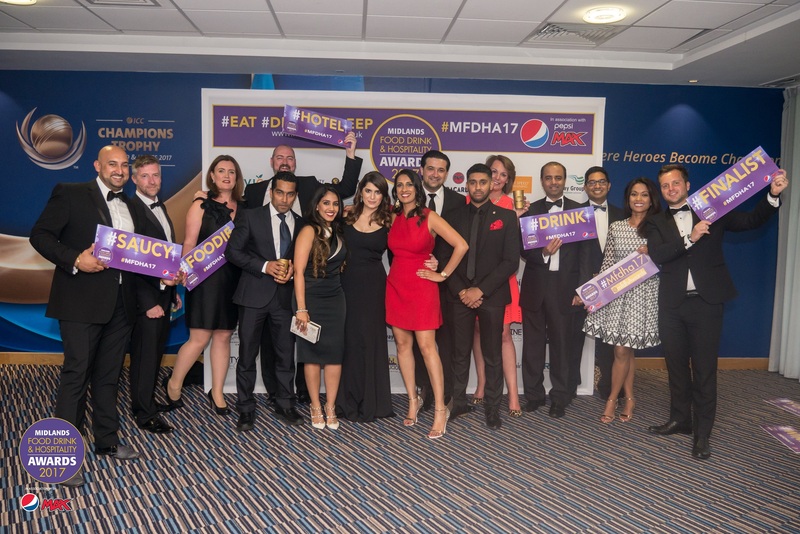 The event will take place this year again at the magnificent Edgbaston cricket stadium on 25th June 2018. 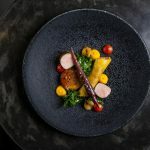 Given that it’s one of the most culturally rich regions in England, it’s only natural for the food, drink and hotels of the Midlands to be as equally diverse and unique. 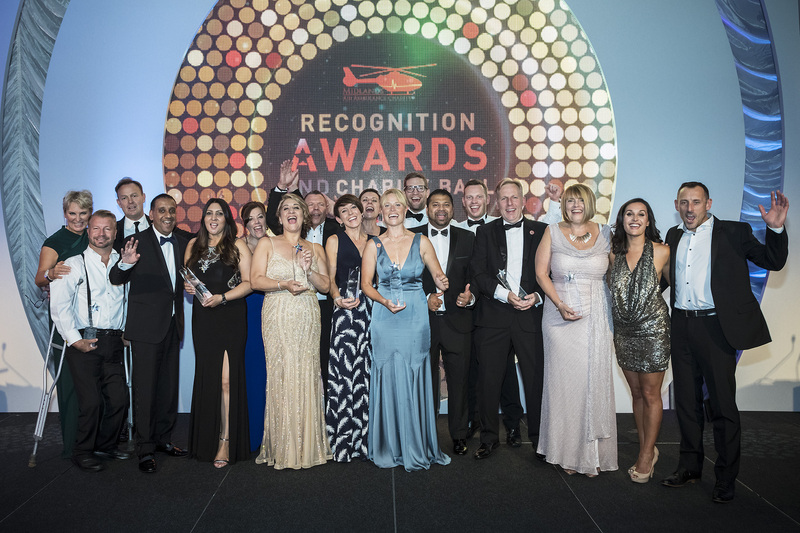 In fact, it is the success of our thriving food, drink and hospitality establishments in some of the places like Birmingham, Wolverhampton, Leicester, Coventry and Nottingham that has helped to make the Midlands the great place that it is! The awards will be judged by 5 independent judges who have direct knowledge and experience of the Food, drink & hospitality industries. There is an additional process of a public vote which will also be considered in the final decision making by the judges. 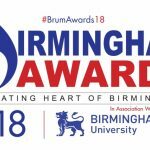 Closing date for nominations is Monday 23rd April 2018, but don’t leave until the last minute! 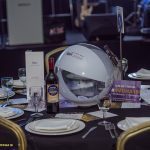 We’d like to thank our sponsors, our headline sponsor Pepsi Max, diamond sponsor NFU Mutual, Swallow Drinks, Evolve Hospitality Recruitment and our supporting sponsors, Britvic, Pathway Group, Three Church Road, NA Consulting and Midlands Retail Forum. Our media partners Dluxe Magazine, Sixty9 Magazine and Citylicious for their continued support. Our Charity partner for the evening is Midlands Air Ambulance. We look forward to receiving the nominations……… Goodluck!